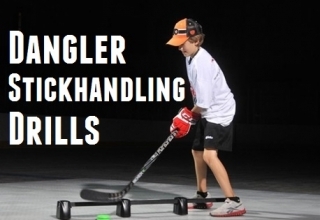 In this video I share five drills that you can do with a Stickhandling ball. 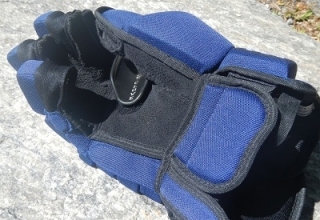 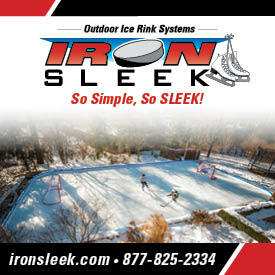 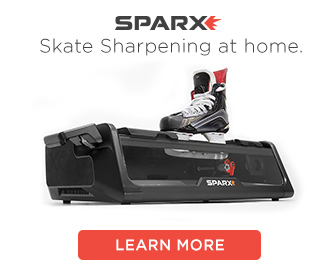 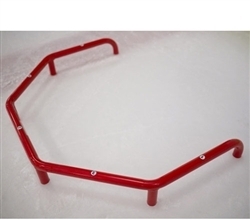 These can also be done with a puck or hockey ball. 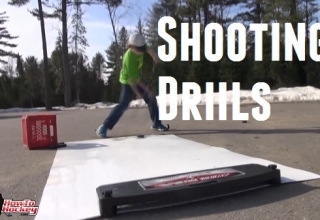 Remember if you want to improve your stickhandling skills you need to practice on a regular basis, in this video we show you five drills you can do off the ice with a stickhandling ball. 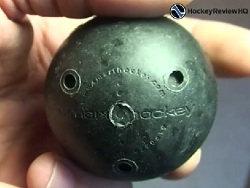 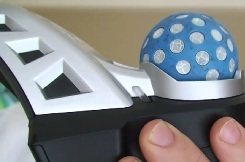 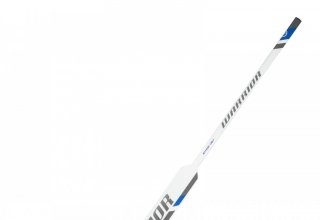 To learn more about the stickhandling balls you can read our full stickhandling ball review. 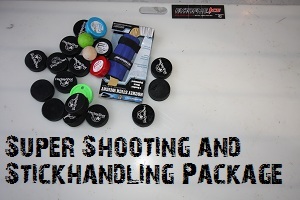 If you are interested in getting a few stickhandling aids to help you improve your dangles check out the pucks and balls page on HockeyShot. 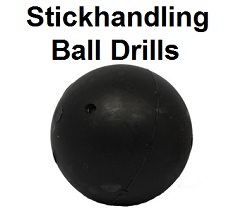 My favourites are the wood stickhandling balls and the Green Biscuit. 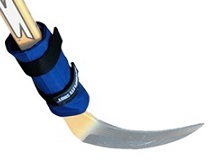 If you want to greatly improve your stickhandling skills I recommend my complete guide to stickhandling, It includes a detailed e-book as well as a 30 minute training video. 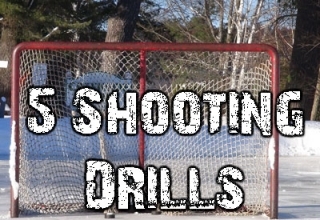 If you just want a few extra drills to use check out this page this page with 20 stickhandling drills.